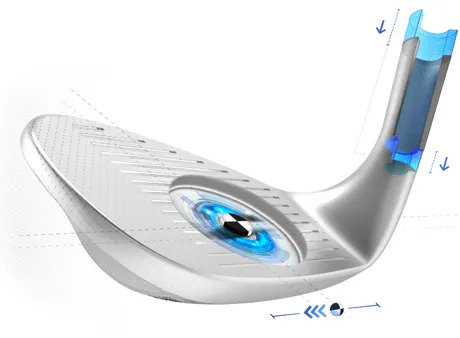 Those with a good and better short-game technique want their wedges to offer versatility, along with maximum control and consistency, whatever shot they’re taking on. 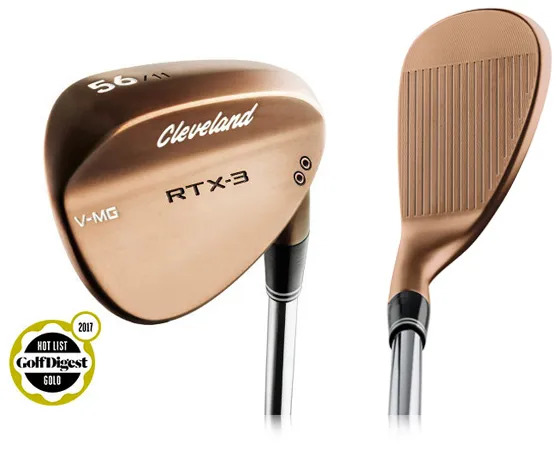 The RTX-3 Tour blade with a raw finish is an exciting alternative. the centre of gravity even closer to the face. That also has the added plus of improved feel. is a requirement the better and best short-game players have. and laser milling all add spin and consistency of spin. Choose from three tour grinds. to make your short-game as sensational as possible. That translates into scorecard performance.